Let us praise God: He is the omnipotent God who is able to fulfill all His promises and do all He wills to do. 5. GFC members' ministry involvement, prayers, and generous giving. 7. New Discipleship Groups: Facilitators, apprentices, and hosts. AJ Nanoz' sister have flu. 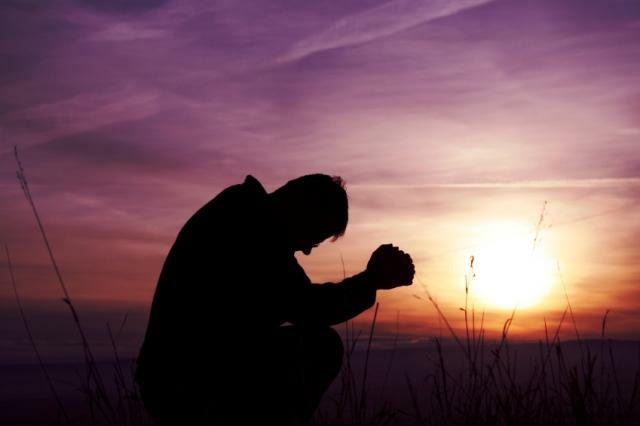 16 Therefore confess your sins to each other and pray for each other so that you may be healed. 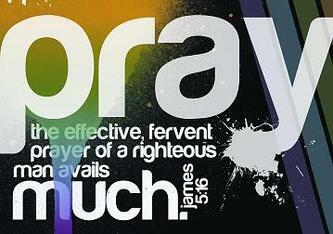 The prayer of the righteous man is powerful and effective.